Part II: Buy or Sell: What Happened in 2014 that’s worth taking with us to 2015? My co-blogging, co-working, co-living bud wrote an initial post with this title yesterday piggy-backing on an idea I had last week. As such I felt the need to post my “Buy or Sell” thoughts (facts) that started this idea in the first place. 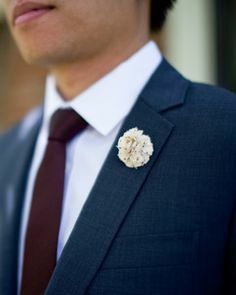 Fabric flower lapel pins. A few years ago, pocket squares and tie clips made a comeback and made you stand out. Now everyone does it (albeit some better than others). One of these little bad boys in your lapel sets you apart from the pack. Crossfit. Now that everyone’s taken their uninformed jabs and complete misunderstanding of the sport of Crossfit, its time you give it a shot. When you walk into a boss, not everyone looks like the guys/girls you see on tv, trust me. If you don’t think its for everyone, just ask the “bawse” Rick Ross who now does Crossfit, or as he calls it “RossFit.” As Rozay says “If you wanna do jumpin’ jacks wit da cheerleaders, we gon wave at you when we ride by. We gettin’ it.” Plus if you’re single, its a great way to meet a significant other…I know from experience. 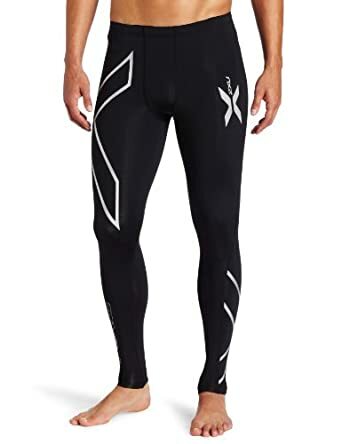 Man tights – It’s mid-Winter, you’re pasty, hairy legs are scaring everyone in the gym. Plus these bad boys provide some nice compression when you’re squatting, because leg day is the new chest day. Plus it’s cold outside, keep your lower half warm. Disclaimer: Wear them under your shorts, because no one wants to see all that. TV Show “How to Get Away With Murder” – Because its intense and its awesome. Thanks to my fiance for forcing me to watch the first episode and getting me hooked. Hashtagging – It started as a useful search/trend follower on twitter. Then it got annoying. Then it became a parody of itself. Now its just silly. It’s experienced the full life cycle. Let it go. Vine – You had your time in the sun, Vine. But then Instagram did video, and now you’re irrelevant. Sad to see you go, but not sad to see people that became “Vine-Famous” go. Terio – I’ll be the first to tell you, when I first found Terio on Vine (see above) I thought he was hilarious. I mean, a little fat kid, with over-sized clothes, dancing on cue to no music. But then football players started doing his dance in the endzone. Then his family started to exploit this 7 year old kid, doing club appearances in the middle of the week and other questionable parenting decisions. Plus now he’s like 8 and no longer this funny little fat kid. Sorry, ohh killem. He gone. Buying music – Because why? With streaming services like Spotify, even iTunes is trying to figure out a way to offer streaming music for free or a monthly charge. If you’re a DJ, you get a pass. 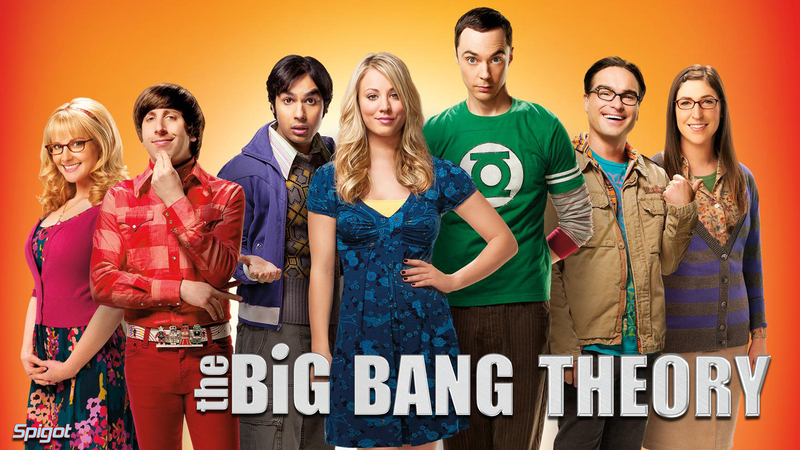 Big Bang Theory – How many times can you recycle the same scenarios and jokes and expect them to be funny. Plus we liked long-hair Penny better. Buy or Sell: What Happened in 2014 that’s worth taking with us to 2015? I thought we made minutes small to trick ourselves into thinking that life is long. But I think the real trick is that the minutia of time was built in cycles. Hours, days, weeks and seasons repeating in perpetuity so that the future always looks like a cul-de-sac instead of a dead end. You hear it more than you think. This is going to be my year. The sun will come up tomorrow. It’s always darkest before the dawn. It’s as if hope was built into the fabric of time. Ask people about their New Year’s resolutions. Few other topics simultaneously disclose a person’s insecurities alongside their dreams. Knowing those two things are like putting your two hands on the steering wheel of their life car. Alright. That’s settled. Misogynists and gentleman alike, you’re welcome. Now on to Buy/Sell 2014. I thought that I’d be willing to buy all things McConaughey until we’re born again into the moments we’ve already lived, but there is an end to this rabbit hole. It’s MM-spoofed marriage proposals. Buy McConaughey. Sell social media marriage proposals…I mean, we were selling those back in 2012. Most sartorial pros would tell you I’m a year (or two) behind on this trend. Maybe I am. I’m 29, and my mother was the one who told me this was a cool thing, so that is what it is. But this isn’t a “What’s the bleeding edge of cool in 2015” blog post. So don’t worry about it. BUY. Let’s be clear. Small ball is not the way to be a successful baseball team. High OBP and home runs are still the “best” baseball strategy. 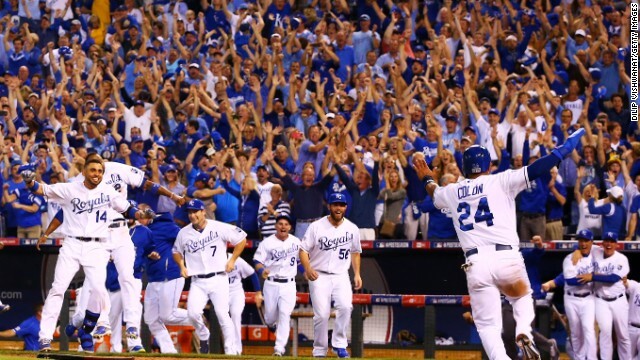 But as a fan, the threat of the steal, the high contact/low strikeout lineup, and the “we’ll never pull away, but we’re never out of it because you won’t score in the last three innings” approach of the Kansas City Royals is just better suited to build tension in every game. Just as in story-telling, complexity and layers create a richer narrative. I wish al lthe teams played smaller. In something we unfortunately can’t control, BUY. I’m a Chris fan. While his IMDB shows nothing in 2014, he still wrangled Sexiest Man Alive, and his 2015 is looking awesome. 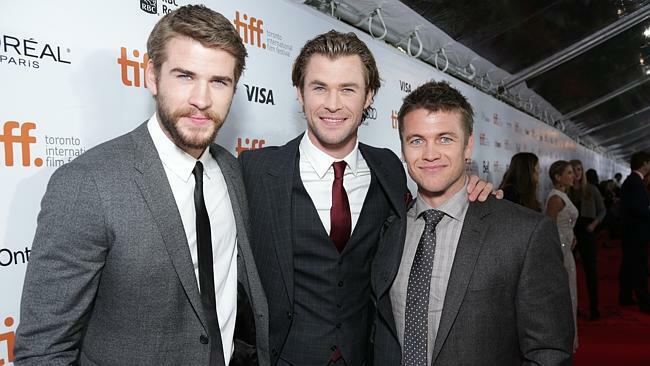 Don’t sleep on Hemsworth. It’s not you. It’s us. When we first met, we all thought you were fun and had a great heart. But after a while, you were forcing us to hang out with friends on your time. You made us feel crappy about the fact that we’d rather dump cold water on ourselves than give money to a disease (or water to thirsting nations for that matter). You aren’t who we thought you were, and we’re leaving you in 2014. We wanted to sell it in 2013. It’s still around in 2014. By all that is holy, let’s sell this thing in 2015. These do not have a future. I’m pretty positive they peaked last February. Sell it all. Sell it now. SELL.